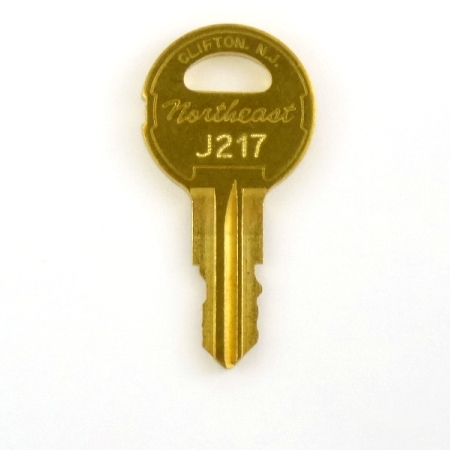 Northeast J217 key - Monitor fixture inspection, run/stop, fire service elevator key. 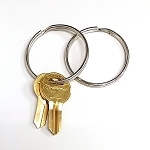 Home > Elevator Keys > Northeast J217 key - Monitor fixture inspection, run/stop, fire service elevator key. 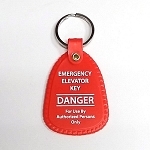 J217 key - Double bitted elevator service key for Monitor elevator switch inspection, run/stop, fire service operation and more.